Prenatal Yoga is a gentle practice for mothers-to-be can be very helpful in reaching a deep peace of mind during this special time and is also siutable for resuming physical activity in the post-natal period. 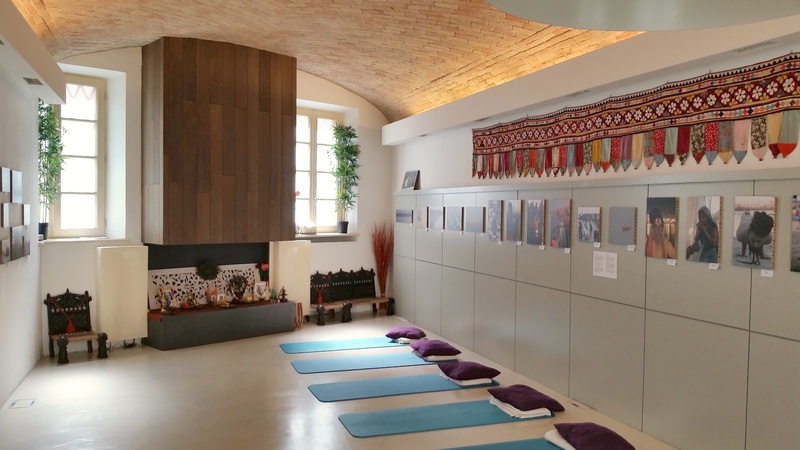 Classes focus on deep relaxation, feeling the relation with the baby, gentle breathwork and exercises to increase flexibility in the hips and pelvis. Yoga poses are specially modified for pregnancy, making them safe for mother and baby. Prenatal yoga is suitable only after the 3rd month of pregnancy. Fees: please contact us for further details.